OnePlus 6 is the new installment of the Chinese Bigwig in the smartphone market. New features and design leaks from GizmoChina, take a look! OnePlus 6 the new speed for you need! 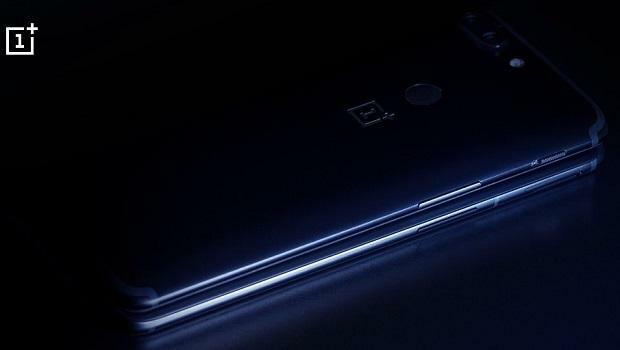 The upcoming OnePlus 6 smartphone from the stable of Chinese mobile phone manufacturer OnePlus is ready to come in at least three color variants. Black, white and blue – according to leak reports on the Chinese online technology portal GizmoChina. The leak around the OnePlus 6, making rounds of the internet, hints at the possible design, imaging set-up, specifications, features and price of the upcoming midrange device. While the OnePlus 6 screen’s notch and redesign glossy back is a thing of the past. Suggestion confers a possible glass design, the new leak from the phone’s case maker brand Olivar showcases the phone’s complete front side. This comes along with a glimpse of a new camera placement on the back. According to image renders, the back side of the OnePlus 6 seems to get a major upgrade. Thanks to the new glassy design, instead of the metallic build that the current generation boasts. However, a teaser image by the company on Twitter hints at an aluminum chassis. Surely very similar to the one in the current-generation model, the OnePlus 5T. In terms of imaging, the smartphone will sport a dual-camera set-up on the back. Meanwhile, utilizing 16-megapixel and 20MP sensors tactics vertically at the upper center, instead of the horizontal set-up found in the current generation. The cameras on the back follow a rectangular fingerprint sensor just below the camera unit. As for the front, the selfie camera features a 20MP sensor of f/2.0 aperture size. 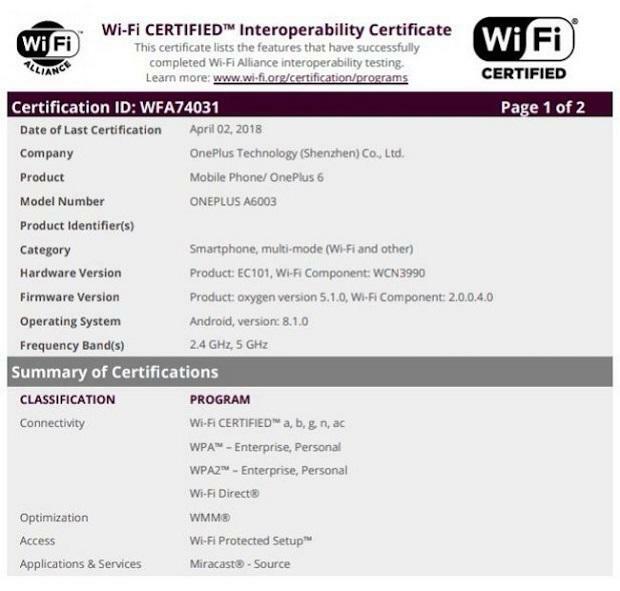 Nothing much has been officially confirmed, except that the OnePlus 6 would be powered by a Qualcomm Snapdragon 845 system-on-chip (SoC) and also the top-end variant would get an 8GB RAM and 256GB internal storage. However, the recent wireless certification also hints at the 64GB and 128GB internal storage variants with 6GB and 8GB RAM configurations. The OnePlus 6 is a surprise package. As for the price, the OnePlus 6 would be the costliest smartphone from the stable of the Chinese smartphone maker. The OnePlus 6 with 64GB internal storage is reportedly going to cost between Rs. 33,999 and Rs. 36,999, while the 128GB storage variant may cost between Rs. 38,999 and Rs. 42,999, and also the premium variant with 256GB storage between Rs. 44,999 and Rs. 48,999.